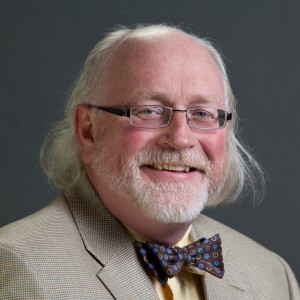 Dr. Mark M. Norris is dean of the School of Arts and Sciences at Grace College, Winona Lake, Ind., where he serves as professor of European and World History and advises pre-law and social studies education students. He is engaged in various writing projects dealing with Tudor England, the history of India, and religion in America during the early part of the Twentieth Century. He co-edited a volume on the history of Grace College and Seminary entitled Becoming Grace (BMH 2015). Dr. Norris has taken students on study trips to Scotland, India, and to areas in the South that were instrumental in the Civil Rights movement. He also is coach of the Grace mediation team. Dr. Norris holds a B.A. in History and English, Spring Arbor University; an M.Sc. in British History, University of Edinburgh, U.K.; and a Ph.D. in British History, University of Edinburgh, U.K. He and his wife, Marla, have three children and live in Warsaw, Ind.